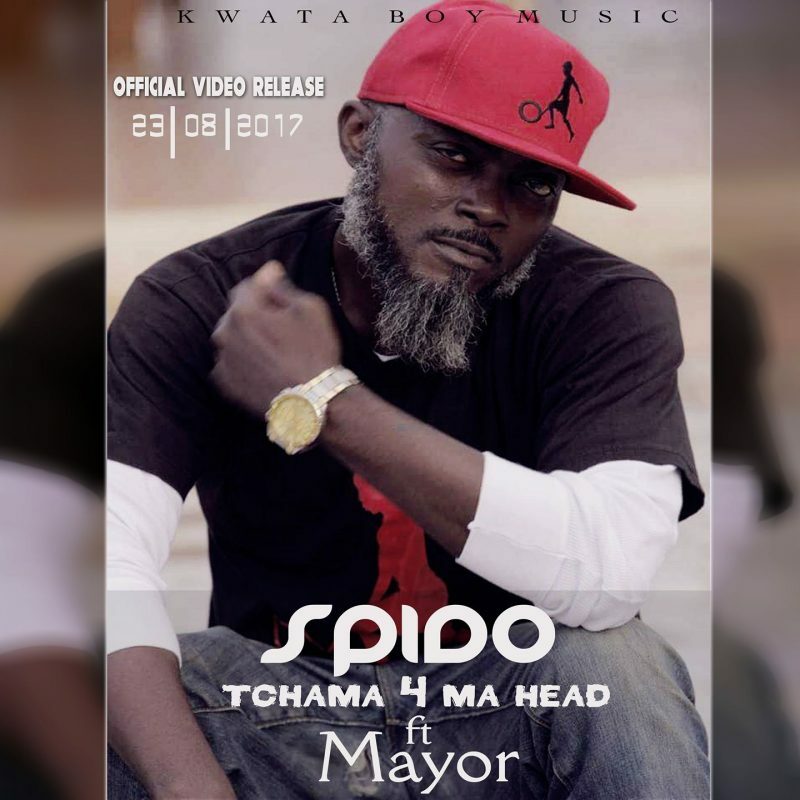 Hip Hop Veteran rapper Spido comes in with a new one titled “4 My Head” the rap song carries much depth of the rappers experience. He features Mayor on this one. Previous article[Breaking]: Jeannette, the wife of Marafa Yaya Hamidou has died in Paris!